power of ideas and some updates | Abler. 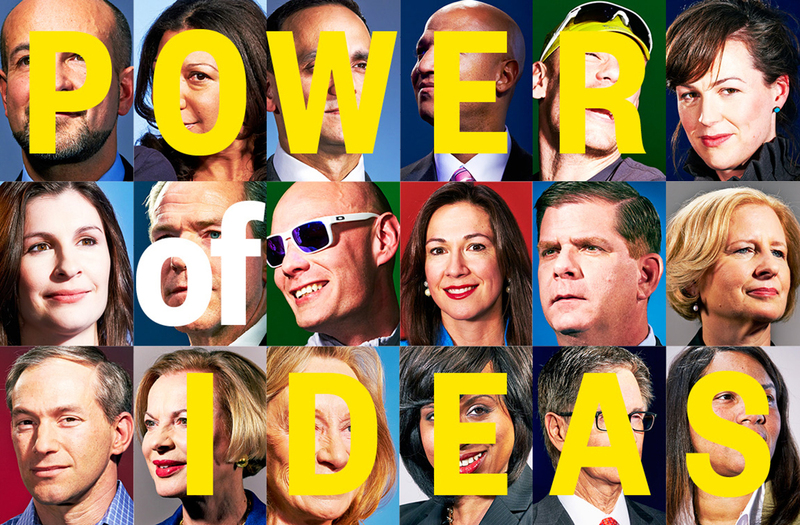 I’m happy to be included in the May issue of Boston Magazine, themed around the Power of Ideas. I’ve also had some great talks with various assistive tech journalists for stories and podcasts lately. They include a podcast interview for the Assistive Technology Update, produced by the INDATA project, and a radio conversation with the Out of Step Tool group, an economic services group for people with disabilities. I’ve had some great exchanges with journalists for the Atlantic Tech channel in the last month. I’ll do a separate post with excerpts from those.